Our firm is committed to providing the highest standard of legal services. We are courteous, dedicated and highly responsive to our clients’ individualized needs. Whether we are helping clients in a family law, divorce, child custody or bankruptcy case, we provide comprehensive representation to give clients the time and attention they deserve. 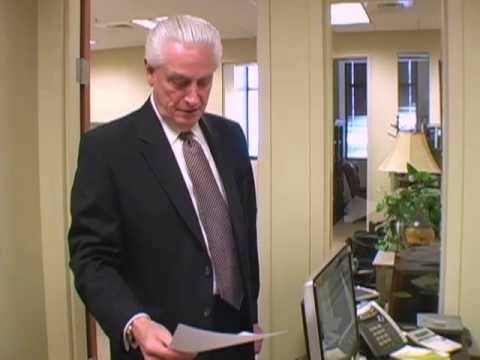 Attorney Bob J. Phillips has an extensive business acumen which aids clients in family law and bankruptcy issues throughout Dekalb, North Fulton, Gwinnett, Cherokee, Forsythe, and Hall counties. In addition to his experience as an accredited business valuation analyst and business management consultant, Mr. Phillips has served as an adjunct professor of business law, business management and entrepreneurship at American Intercontinental University. Mr. Phillips is joined by a team of courteous and professional support staff to help provide personalized service to clients in family law and bankruptcy matters. Together, the members of Bob Phillips Law have helped many clients throughout the Atlanta metro and surrounding areas find lasting solutions to complex legal challenges.